The latest, most advanced model in the Ibex® family, the EVO® provides image quality never before seen in a portable ultrasound this rugged. The EVO® is ideal for equine practices, companion animal practices, zoos, and anyone demanding a high-quality image in a robust system. Rugged, splash-resistant, and highly portable, the EVO® is ready to go wherever you need it most, from an exam table in the clinic to the truck to the barn. 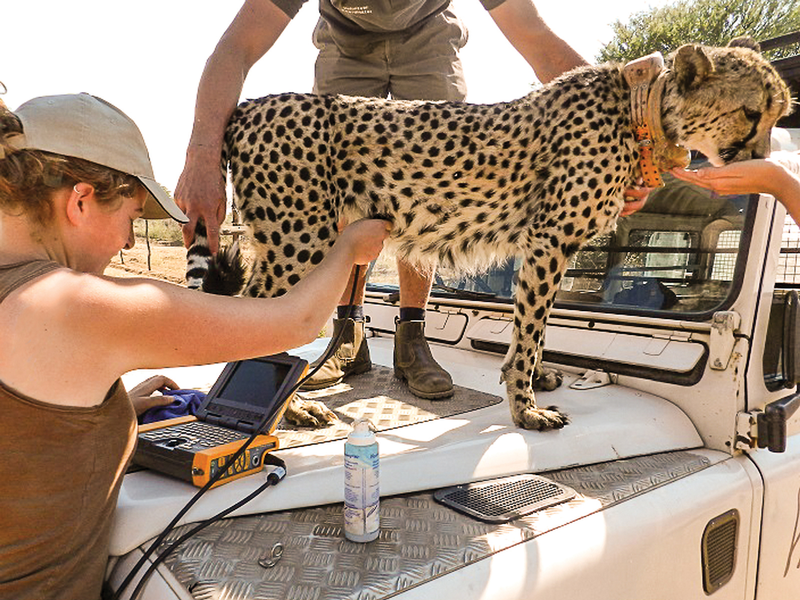 Designed for bovine and equine reproduction, basic small animal and soft tissue diagnostics, the Ibex® Pro is a versatile ultra-portable system that can be worn on the body or set on a table. Water-resistant and dust-proof with our proprietary DuraScan® casing, the Ibex® Pro can handle any environment. The combination of ruggedness, simplicity, versatility, long battery life, and affordability make this a great choice for mixed practices, research, academia, and wildlife. 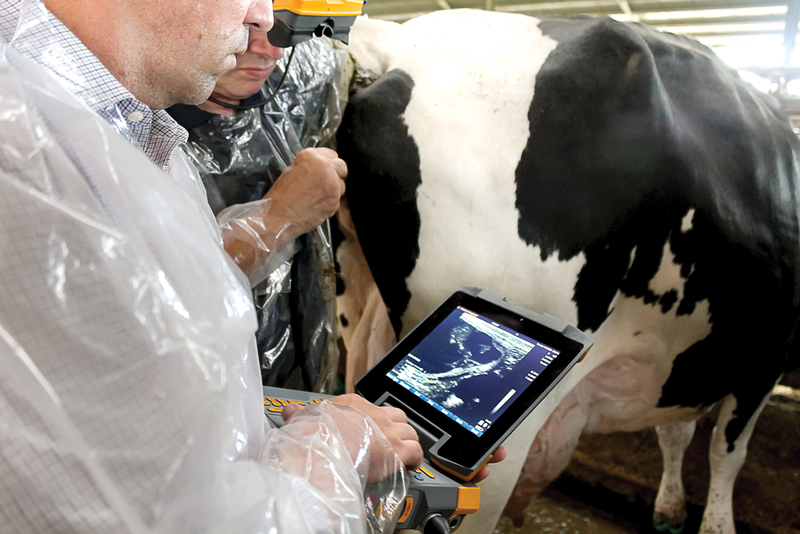 With 90% of the features and the same image quality of the Ibex® Pro, the Ibex® Lite is the ideal choice for bovine ultrasound and dairy farms. From basic repro to fetal sexing and calf lungs, the Ibex® Lite has all the features you need in an ultra light, ruggedized package. Projects ultrasound image into binocular-style headset. Projects ultrasound image into goggle-style headset.